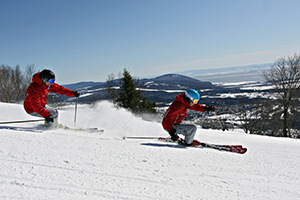 The Canadian Ski Instructors Alliance (CSIA) provide the internationally recognised ski instructor course and qualifications. The CSIA was established in 1938 and has around 26,000 members working world wide. There are now hundreds of instructors working throughout Canada, the United States, Australia, New Zealand, Great Britain, Europe and Andorra, who gained or furthered their qualifications with our CSIA courses in Grandvalira. The Course Information on the links below is on the CSIA website and relates to the course structure in Canada. 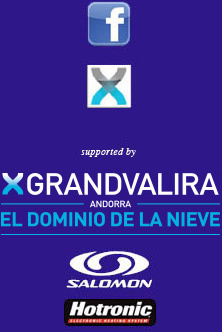 In Andorra, although the Goals and Content amount to the same, there are differences to the Course Outline and Schedule. For example all Indoor course work in Andorra usually takes place in the evenings. This is the standard 5 day course. However we are now also running a 12 day extended course which provides extra coaching and hours, producing higher skills levels, a better pass rate and equivalence to the Andorran EFPEM requirements.